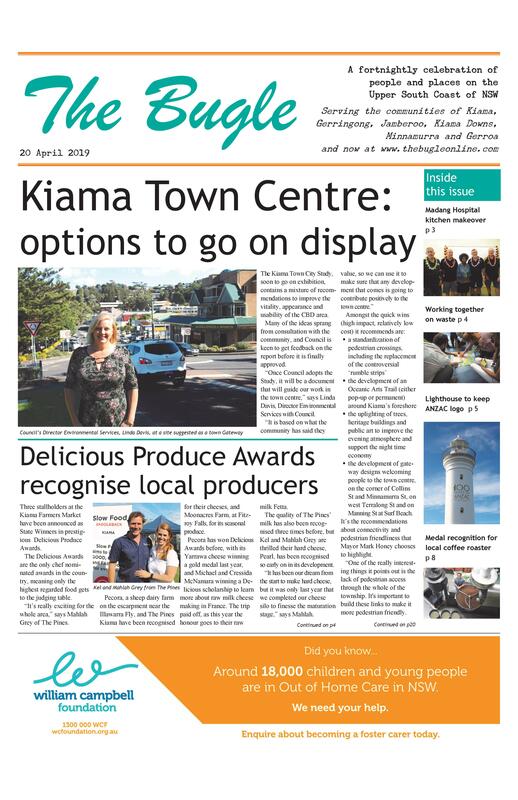 h the 170th Kiama Show on the horizon (the Australia Day weekend), the time is right for young women to consider entering next year’s Showgirl competition. One of the many benefits of being a Kiama Showgirl is forging life-long friendships, as former Showgirls Melissa Tierney and Kathryn ‘Katy’ Cullen will tell you. Katy, the 2013 Showgirl, met Melissa, the 2014 Showgirl, when she was that year’s Showgirl co-ordinator. The two became firm friends and Katy asked Melissa to be her bridesmaid when she married her partner Matthew Bowden on her parents’ Berry dairy farm in 2015. 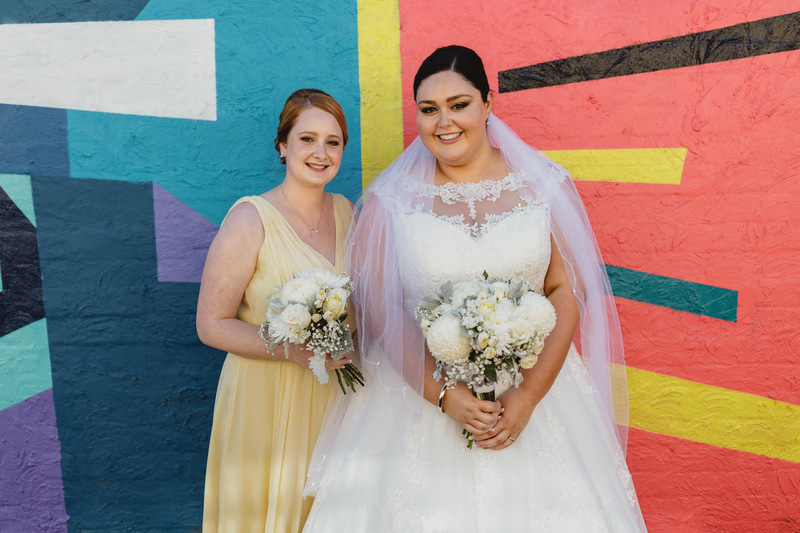 On October 7 this year, Melissa returned the favour when Katy was her bridesmaid as she married her partner Jack Hurley at Ss Peter and Paul’s, Kiama. Since their respective Showgirl experiences, Katy and Melissa have gone from strength to strength professionally as well as personally. Melissa works for the Disability Trust and with its inspirational performance group, the Music Makers. Katy teaches textiles and food technology at Warilla High School. Katy also helps her brothers and parents at International Dairy Week and at local cattle shows. Their friendship aside, Katy and Melissa could not speak more highly of the Showgirl experience and the life skills it gave them.